Our driveway gate company is proud to offer our services to the people residing in San Diego, who are in need of install and repair services for gates and fences. 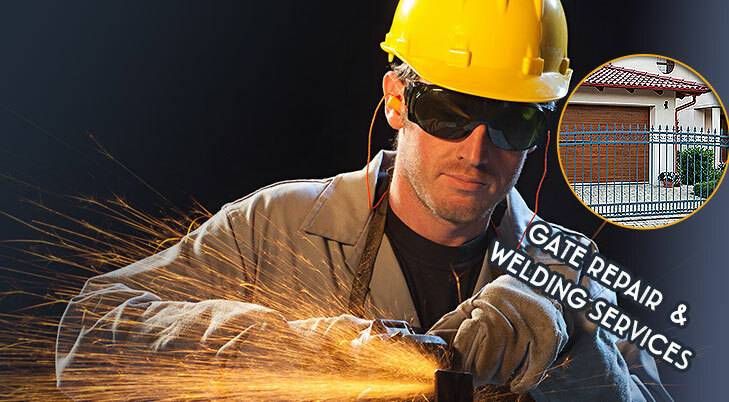 Amongst these repair services are: walk-throws gates, and driveway and pedestrian gates, and not to mention great welding services. We several services at our company like: installing and repairing gates, and even installing and repairing a varied number of types of gate motors and openers. San Diego is more than just a great historic community; it is also where our reputable gate company/contractor is located. Licensed bonded and insured, our company provides an array of different services for you. If you are in need of installations or repairs, we are happy to say that we have the skills and tools needed to successfully complete the job. All of our gate company contractors are extremely skilled professionals that are always at your service, as they are available at any time of the day. This therefore means that in case of an emergency, we will be able to attend to your needs, no matter what time of day it is. Rely completely on our specialists to provide the perfect gate repair service no matter whether the issue affects the metal parts, the panels or the electronic components. We have the skills and expertise to fix antique wrought iron bars and the most advanced electric operators and intercom systems. When a component is damaged beyond repair, we will replace it swiftly with one of top quality. In case of an urgent problem, you can readily use our same day emergency service for receiving complete resolution on time. 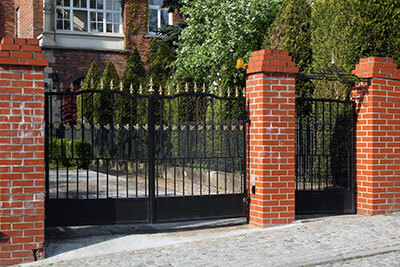 One of our major service offerings is residential gate installation. The project is completed with accuracy in the shortest time regardless of its complexity. We provide a comprehensive maintenance service that covers absolutely every component. From cleaning and lubrication to timely replacement, we do it all. Our Gate Company/ contractor in San Diego offer community members a varied selection of services. These services are inclusive of: installing fences and/or gates, in addition to wrought iron gates and fences. Also included in the services offered is the installation of any spare part of the gate springs, or phone entry systems/intercoms. We even specialize in installing driveway gate openers. A few of the brands that we always have readily available in our store are: Elite, DoorKing, GTO Pro and FAAC. Another of the services offered by our company is that of repair services for fences, gates, and also driveway gate openers. Repairs are inclusive of: openers that you have had installed by another company, broken hinges, broken posts, and gate springs. If you are ever in need of any gate track, gate wheels, or safety gate sensor repairs, we are definitely the company to call. 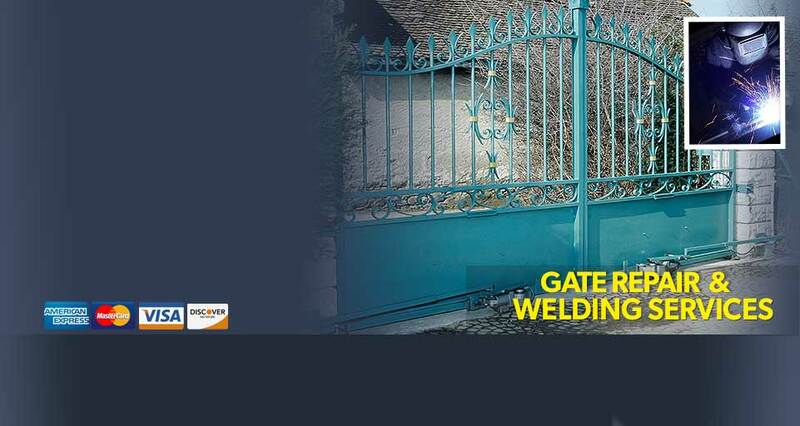 You can also visit or call our store if you are also in need of welding service for your gates and fences. Keep in mind that not only do we manufacture the items listed above, but we also perform repair services for these items. One of the best characteristics of our San Diego drive company is that we provide all our customers with high quality and professional services, at a very reasonable fee. Like any product, if maintenance is kept up, you will have a product that will last for a very long time. Our staff is more than happy to show you our gate/fence collections, and also to answer your questions. So pick up the phone, and give us a call today. Don’t delay any longer. Based in Irvine, California, Viking is a company specialized in the manufacturing of electric gate operators, access control systems and accessories. The brand's operator range includes devices designed for slide and swing gates. There are models designed for underground installation. There are also units that can be operated with solar power for higher energy efficiency. All models of the company are fully compliant with the UL325 and UL991 standards. They feature soft starts, soft stops and intelligent obstruction sensors. Some of the most innovative features found in the openers of the brand are self-learning algorithms that get adapted to the user’s needs, protection from lightning, short circuiting and power surges and software and hardware with redundancy designs. The company’s most innovative access control system is Viking Konnect. It allows for wireless communication and comes with a specially designed mobile app. The accessory range of the brand features power boxes, gear head heaters, solar panels and loop racks. With years of gate repair experience and full knowledge of all gate operating systems, we guarantee excellent gate opener installation. When you make a fresh start, it's good to trust professionals with knowledge, expertise and experience. 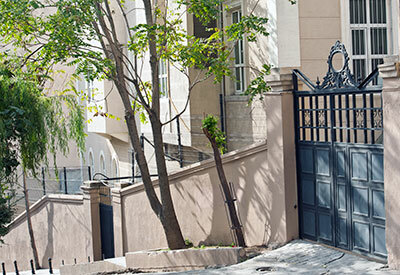 We can assure you that our installers are thorough and know how to install all types of residential gate openers. Our company can even order the new opener for you and help you select the right one. Getting a new operator means a lot to you and we are here to make things easier by offering consultation and proper new opener installation. We install all opener parts including the accessories, program the gate opener keypad or remote, make the right connections if you have loops or intercoms, and make sure the reverse system works perfectly. First of all, it should be inspected, and only then after the client determines the status of his gate he can properly decide to order the next procedure. Along with our basic offers, we also have broadened our service choices in 24-hour gate opener installation – an embodiment of our forward progressing trade.